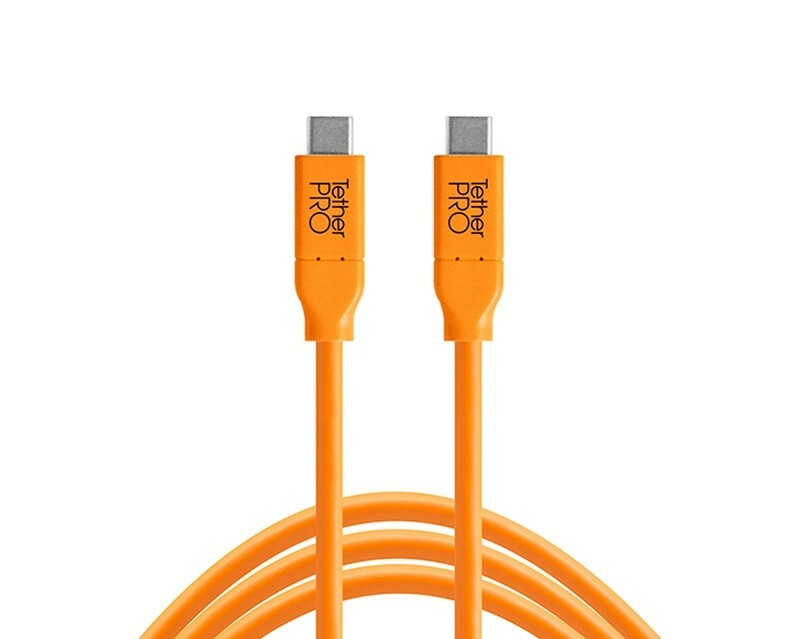 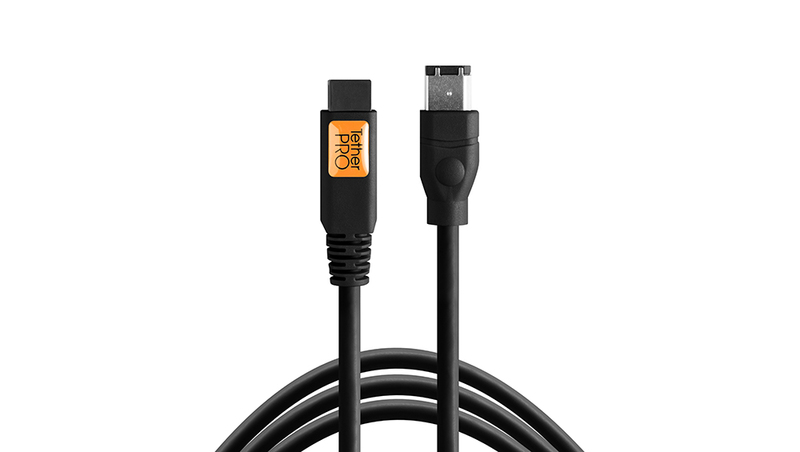 The TetherPro 15 foot (4.6m) SuperSpeed USB 3.0Right Angle Cable CU61RT15 is the latest technology available for the fastest and most reliable transfers. 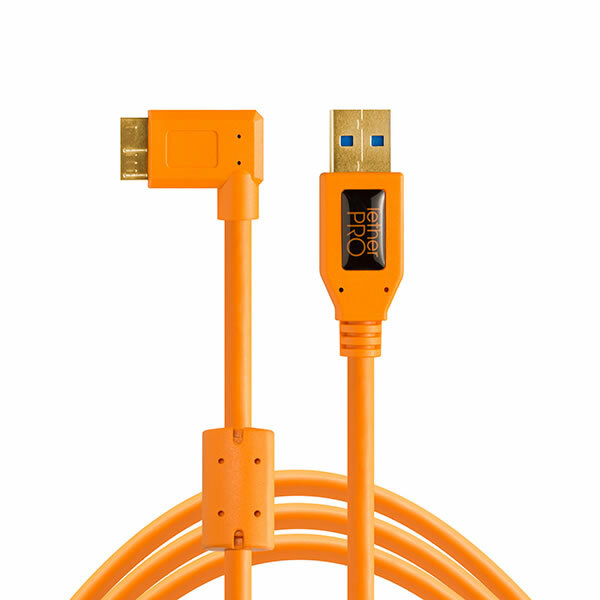 To meet the needs of various photographers shooting styles, TetherPro has designed a right angle cable that routes down compatible cameras. 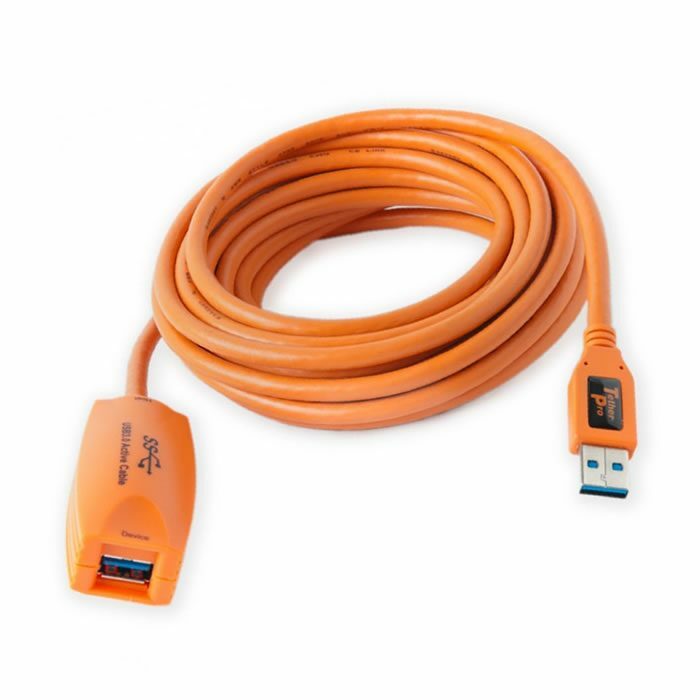 SuperSpeed USB has a 5 Gbps signalling rate offering up to 10x performance increase over USB 2.0. 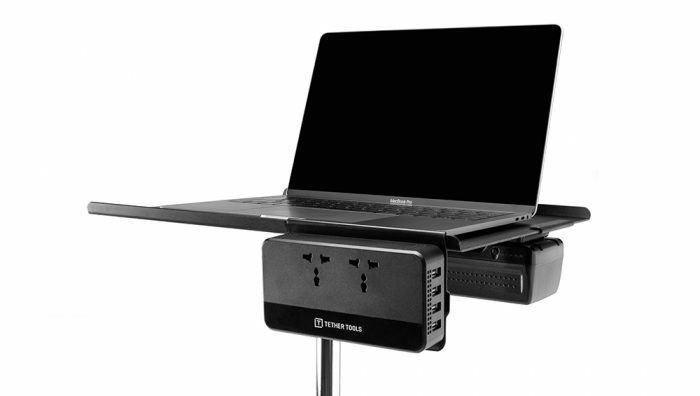 Integrated Sync-N-Go technology minimises user wait-time.